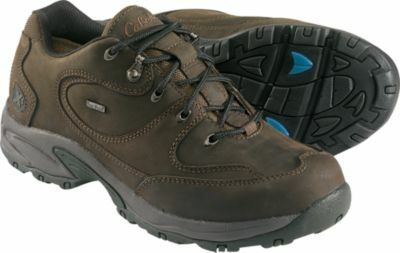 Pretty much the best light hikers ever made! 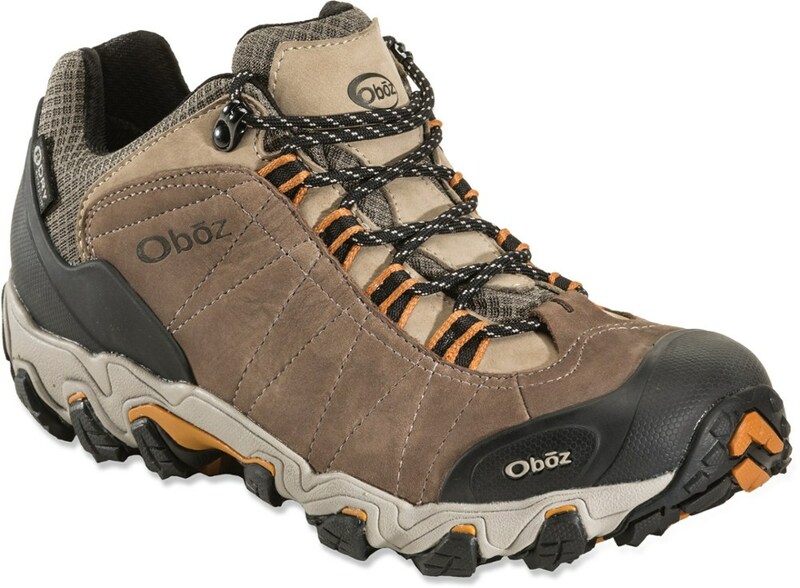 Super comfortable, great grip in all sorts of conditions, easy adjustments, waterproof (Goretex), nice style (to me:)). I wish Teva would bring them back! Teva, bring these shoes back! This review is long overdue. 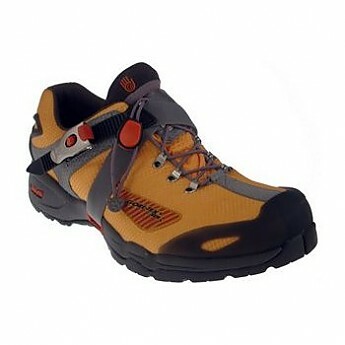 I purchased my first pair of Teva Terra Wraptor XCR shoes about 10 years ago. After wearing them for just a few weeks, I knew I'd found a pair of shoes that I loved! So, I bought a second pair. Then, I bought a pair for my older brother, then a pair for my younger brother. Eventually, I bought a pair for my wife, but they were slightly too small for her, so they went to her sister. 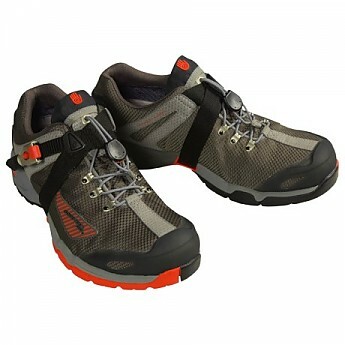 My first pair of Teva Terra Wraptor XCRs was this nice-looking grey color. My second pair of Teva Terra Wraptor XCRs was this bold yellow. After switching between the yellow and the grey shoes pretty much every other day for 5-6 years, they finally wore out and had to be retired. It's now been about 4-5 years, so I'm going off memory here, but my memories of this shoe were fond... The fit of these shoes in size 10.5 was spot on for me. These shoes featured a very unique lacing system that combined a pull-cord lace, with a ratcheting strap that wrapped through the sole of the shoe to help lock in the foot. After some tinkering with the pull-cord lace, I ultimately ended up leaving the pull-cord fairly loose, and just used the ratchet to tighten the shoe for normal daily use. 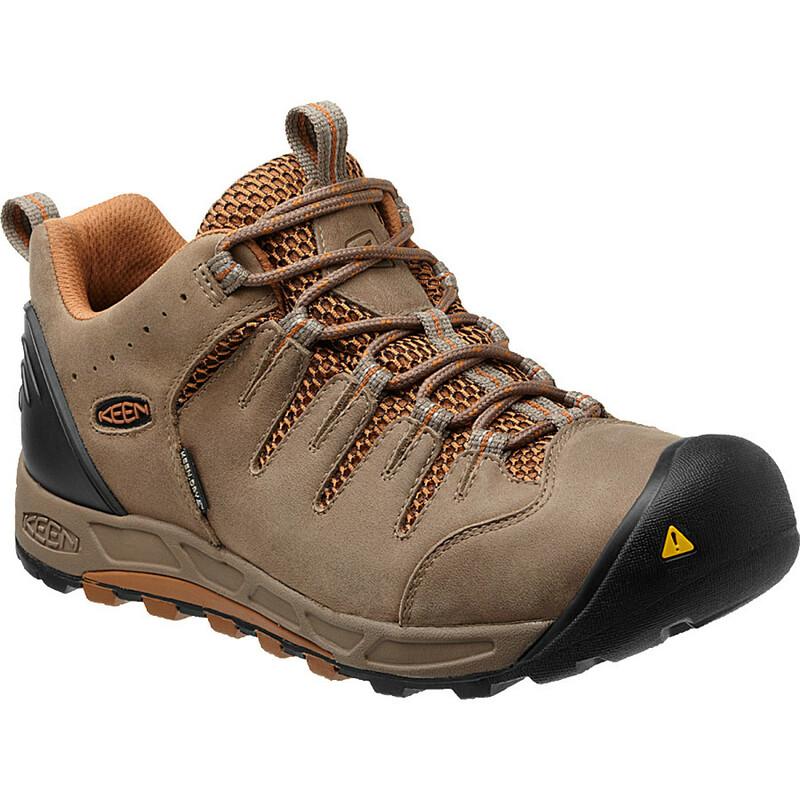 When I would need to tighten up the entire shoe for hiking and backpacking, then I would tighten up the pull-cord. The pull cord was solid, not a bungy cord, so it offered easy adjustability to tighten down the whole foot when needed. However, the real standout here was the wraparound ratcheting strap. It came over the top of the foot from the instep, over the outside of the foot, through a slot in the sole, over the inside of the foot, and then was inserted into a ratcheting buckle on the outside of the foot. It seemed complicated at first, but it is actually very functional and did a great job of locking in the foot. I rarely ever felt any foot slippage, even when hiking down steep slopes. The outer material featured a goretex liner that seemed to work fantastic. I never had issues with water penatrating the shoe until using the shoe for many years seemed to finally wear some small cracks/holes at the flex point of the shoes. I owned/operated a residential window washing business during the summers for about four years, and these shoes did a great job of keeping my feet dry while walking through wet grass in the early morning or spraying down the screens. 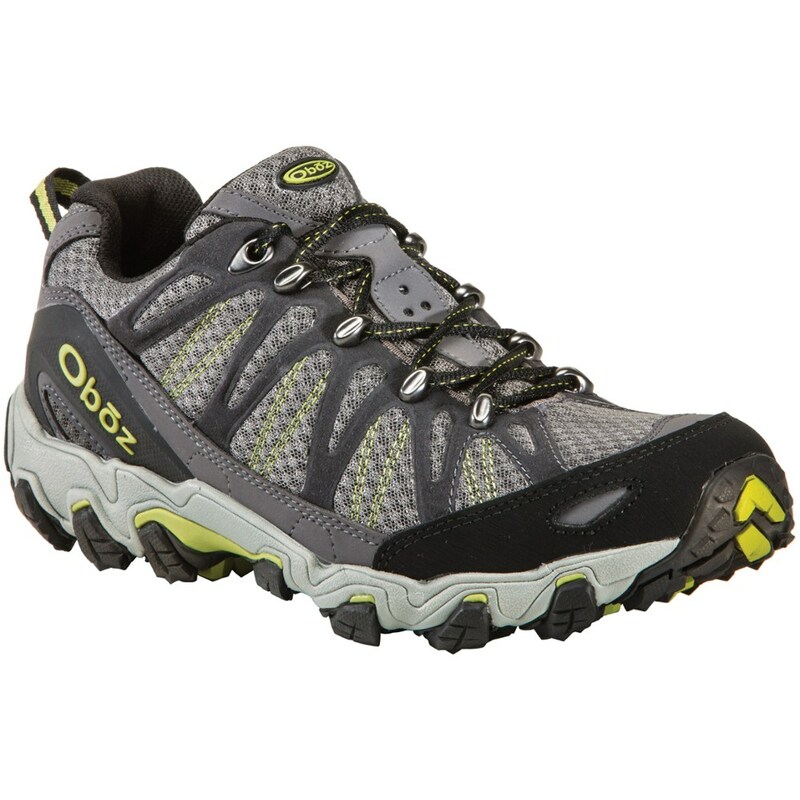 The Goretex liner did keep the shoes from being as breathable as a mesh fabric, but I never felt like my feet were overly sweaty. Traction was excellent. These shoes featured a rubber lugs with a felt fabric between the lugs. I never experienced any slipping on the trail, on steep slopes, on rocks, or on wet ladder-rungs. I also used these shoes occasionally for mountain biking on platform pedals, but noticed the metal pins on the pedals would dig into the felt fabric, and tore off one or two of the rubber lugs. When I noticed this, I stopped using these shoes for mountain biking, and never had an issue with losing lugs again (until near the very end of their lives). The tread was mostly worn down at this point anyway, but the uppers were still in fairly good condition, considering how much they had been used. Thanks for the review, mackaym. Have you found a shoe to replace this model? I'm still on the hunt for that elusive perfect hiking shoe to replace these. Over the years I've tried multiple pairs of Merrells, Keens, a different Teva model, and even Adidas. Some have been comfortable and serviceable, others have been durable and long-lasting, and some have left me disappointed. But at the end of the day, none have quite been able to knock off the Teva Terra Wraptors from the top of the "pedestal". Sounds like an extensive search! The Terra Wraptor XCR has been discontinued. 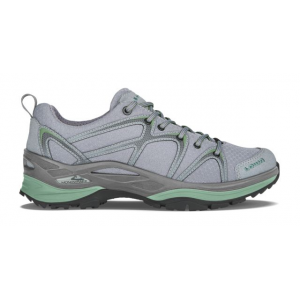 The Teva Terra Wraptor XCR is not available from the stores we monitor.